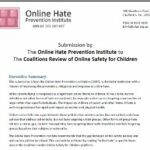 At the invitation of the Federal Liberal and National Parties, the Online Hate Prevention Institute participated in a round table and made a written submission as part of the Coalitions Review of Online Safety for Children. OHPI’s submission note that while cyberbullying is recognized as a significant online threat to children, it has a fairly narrow definition and other forms of hate are excluded, for example online racism targeting communities at large rather than specific individuals. The sumission noted that racism and other forms of hate have a well recognized effect on children and can significant impact on mental and physical health. 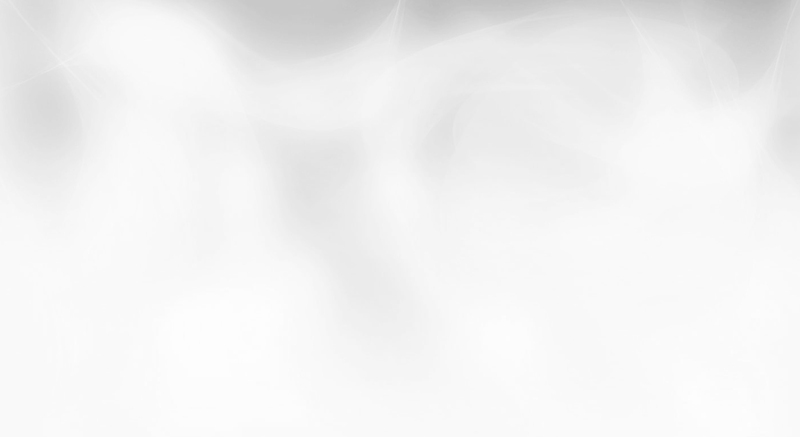 Online racism falls into a gap between those policies that address racism (but not online) and those policies that address online bully, but not hate targeting victim groups. Other forms of group hate fall into a similar gap, include: homophobia, hate targeting those with disabilities and hate targeting groups based on their religion or nationality. The Online Hate Prevention Institute recommended that the gap between online safety policies and anti-racism policies be closed and that this could best be achieved by making “online hate” a specific focus area in the Coalition’s wider Online Safety for Children platform.